Technology is advancing at a rapid pace within many different sectors, and those businesses who make the most of these technological opportunities can gain a competitive edge over their business rivals. One obvious way of doing this is through maximizing internet and social media use, but investing in the latest energy efficient technologies can also bring great results, however big your business is. 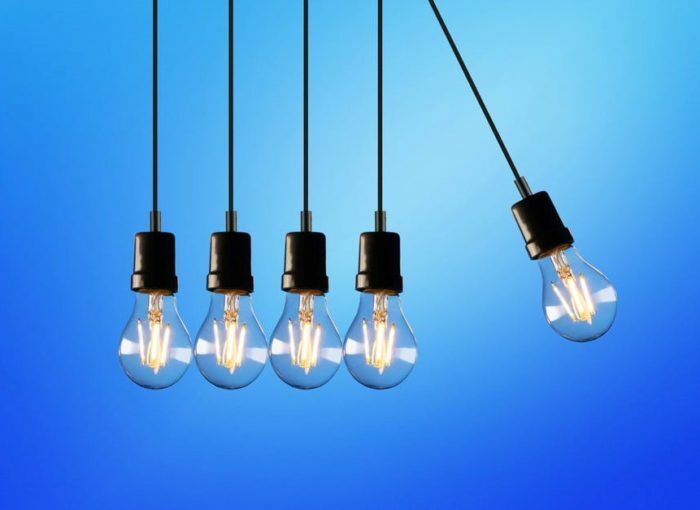 In today’s fast paced world, standing still can soon see you left behind, so here are three reasons why your business should be looking at energy efficiency right now. Whatever your business sells or does, the key to its success is not only its products but also its workforce. Staff who are happy when at work are much more likely to work harder, longer and more effectively, and their working environment can have a huge impact on how they feel. That’s why having expert HVAC engineers install an up-to-date heating and air conditioning system can make a big difference to the motivation of your workers, and therefore to your bottom line. When they sit in an office that’s neither too hot nor too cold, they’ll be able to stay in position for longer, and when your HVAC system is energy efficient, you won’t have to worry about how long it’s in operation for. You’ll have noticed that the world of business is becoming ever more crowded, so every saving can make a big difference to the future prospects of your company. One of the major overheads that any business faces is its utility bills, and prices in the energy market, whilst unpredictable, seem to be on an upward trend. That’s why making your business as energy efficient as possible can mean the difference between long term success and failure. Energy saving doors and windows are a must, but you should also ensure that all machinery and computerized equipment that you use runs as efficiently as possible. Consumers are increasingly aware of the perils of climate change, and of man’s role in it, and businesses of all kinds are among the largest contributors to the greenhouse gases which can lead to raised sea levels, rising temperatures and severe weather events. Many people now look for businesses who display green credentials, so switching to a more environmentally friendly way of operating can help you gain new customers. Recycle as much as you can, and opt for energy efficient technology whenever possible. Don’t forget to let consumers know about your commitment to the environment; your website and social media profiles are the perfect place to disseminate this information. 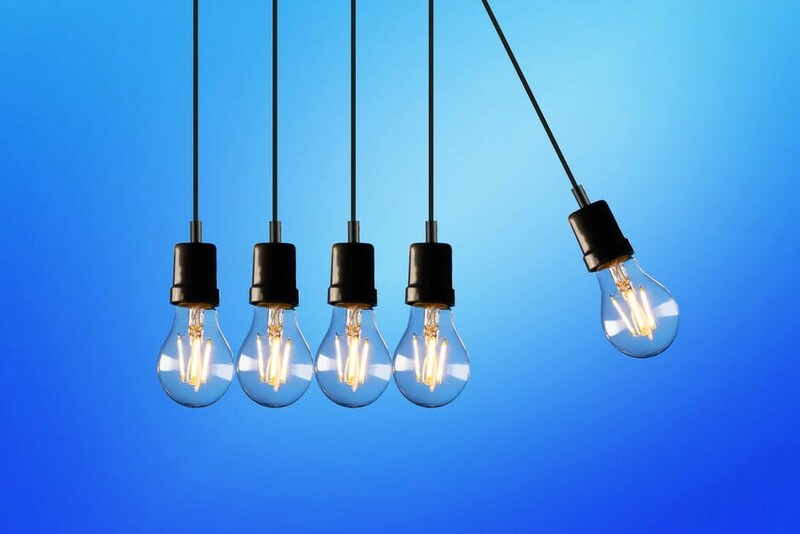 Becoming more energy efficient is a good news story that can help you retain customers and attract new ones, as it makes your brand stand out from the crowd for the right reasons. Investing in energy efficient technologies can also reduce your bills and create a more comfortable place to work in. It’s also great news for the wider environment, of course, and that’s a truly win-win situation. Next Article How much does GDP affect the currency markets?